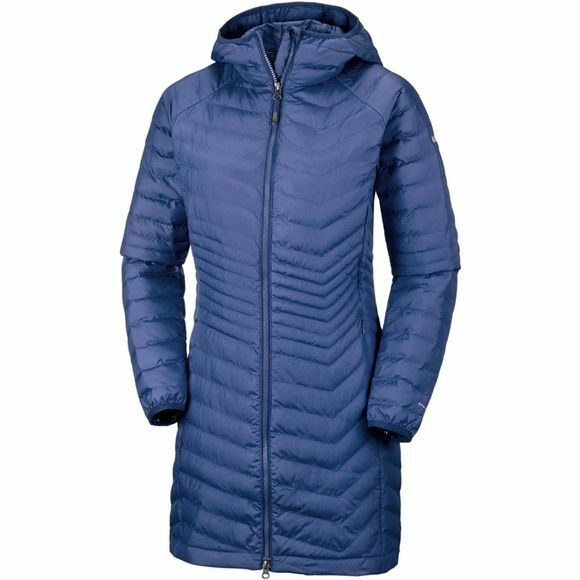 The Womens Powder Lite Mid Jacket from Columbia is for when the winter chill sets in. With the Columbia Powder Lite mid jacket, you can enjoy protection from the elements while you have fun outdoors. 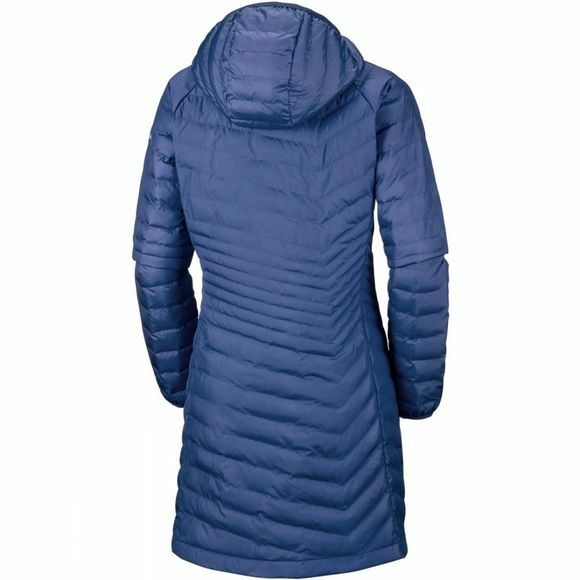 The thermal reflective lining and insulation keep warmth inside, while the water-resistant fabric means you don’t have to worry about the odd shower or humid conditions. This jacket features a 2-way centre front zip, interior security pocket, and zipped hand pockets, as well.